Everyone’s wanting some finds were these so versatility. Because these kind of things are the one can be wear off many times and yeah! even in fashion we really have to have these type of finds where we could wear off anytime and everywhere we are. 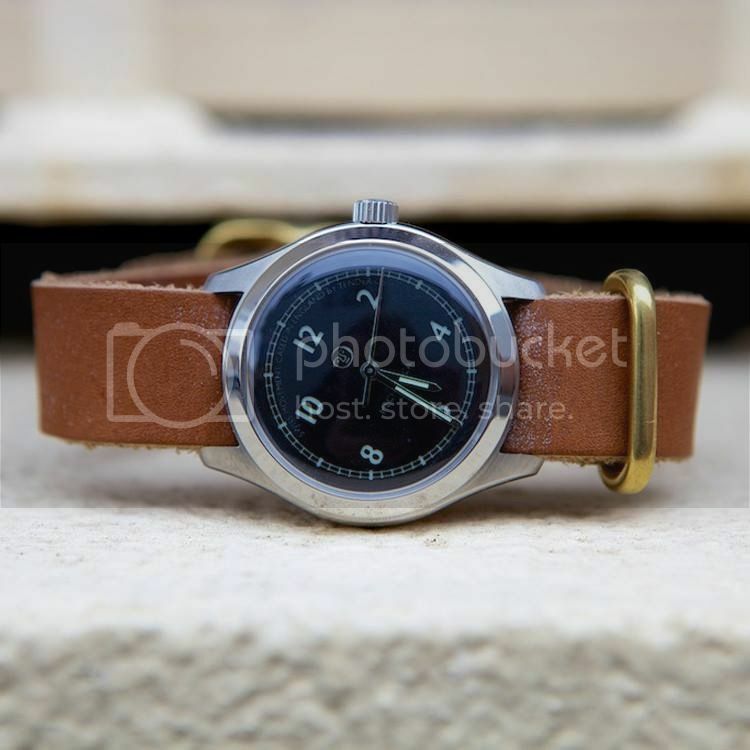 I actually fond of having these watches, any type and brands, because they can make a guy either a girl classy and looking in trends as always as they have these watches on to them. That’s why I encourage you to check out these watches for your selections. Because they did have some great ones which must be consider. This entry was posted in Accessories, Brands, Fashion, Watches.